Lilli ma che carino questo vestito bohemienne! e con la fascia/turbante stai benissimo! 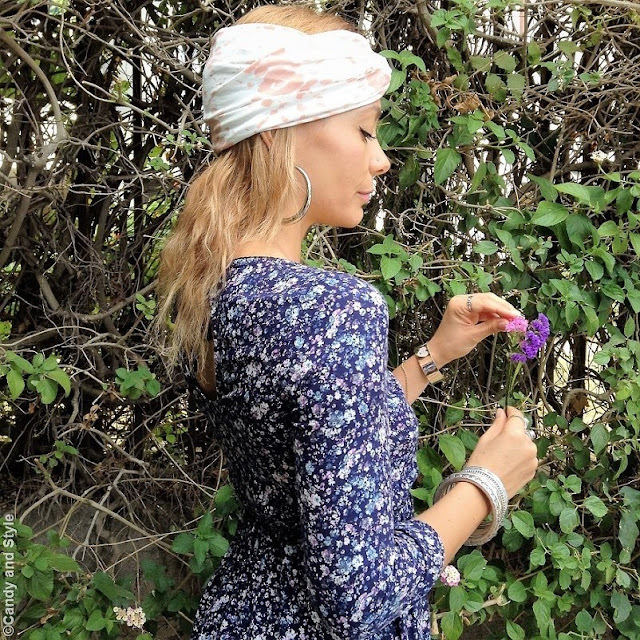 E' un amore quel vestitino e mi piace molto anche il turbante! Hi Lilli, you look so pretty and feminine. 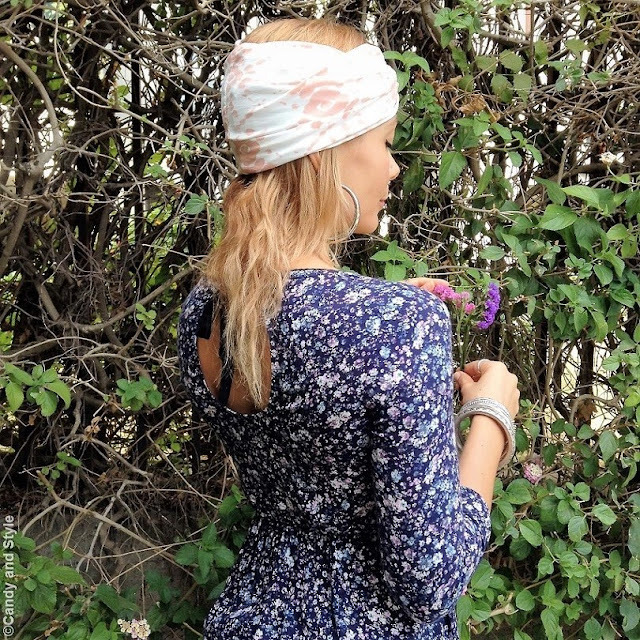 Love the dress, the turban and your espadrilles. Mi piaci tantissimo con la fascia tra i capelli! This dress is so pretty Lilli and I love how you're bringing the spirit of summer into fall with this outfit! Happy new week to you! La stampa floreale la adoro , in tutte le stagioni e tu stai Benissimo Lilli! Sempre raffinata e speciale ! i like your signature - it´s just you. The dress is also beautyful. The weather is still good in italy, you are barelegs. Enjoy the warm sun. So beautiful! Love the patterned dress with the headband and where you shot the photos is perfect. I like the proposal is faithful to your bohemian style, it is a beautiful dress that highlights your beautiful figure. Kisses!